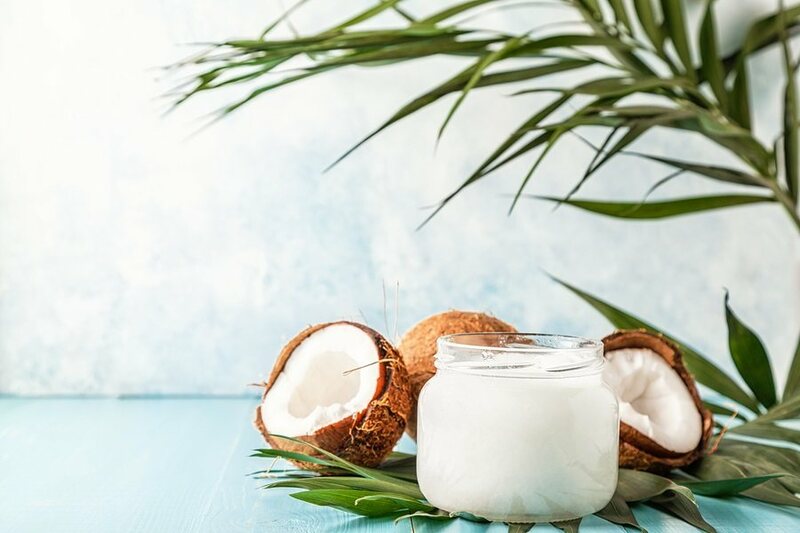 There have been several studies from countries outside the U.S. that show the health virtues of coconut oil for Alzheimer's Disease. Meanwhile, pronouncements from the USA’s Alzheimer's Association and medical press releases, warning against using coconut oil, have persisted. These international studies conclusions fly in the face of our “expert” opinions that, as a saturated fat, coconut oil threatens heart health. This misinformation continues even as medical practitioners of all types are realizing that the lipid theory of heart disease as the leading contributor to poor heart health is simply not true. The most recent study was published on July 20th, by the Journal of Alzheimer's Disease. This human study was conducted by academic researchers in Valencia, Spain, and titled Improvement of Main Cognitive Functions in Patients with Alzheimer's Disease after Treatment with Coconut Oil Enriched Mediterranean Diet: A Pilot Study. This was a remarkable study, as there were measurable improvements among Alzheimer's patients in 21 days from adding coconut oil to a Mediterranean diet.